The police department is set to purchase new body armor to help protect its officers. The City Commission recently approved a resolution accepting $8,377 from the state’s Body Armor Replacement Fund, which issues millions of dollars in grants to more than 500 state law enforcement agencies each year. 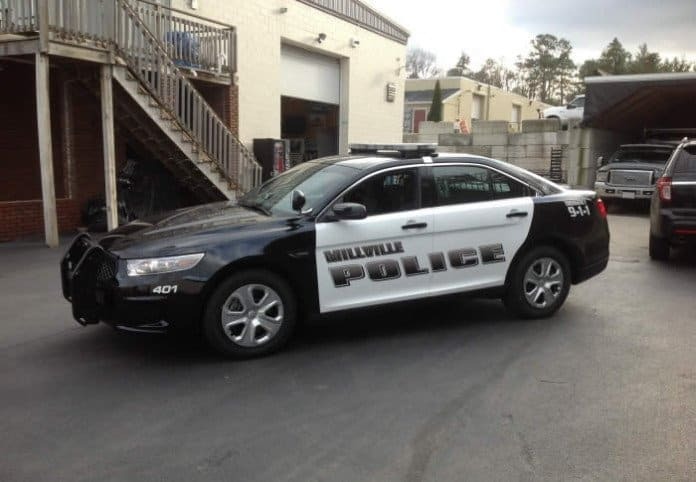 Millville police purchase protective vests each year with money from the fund and another foundation, according to Chief Thomas Haas. The fund, established in 1998, gets its money through a $1 surcharge on traffic violations. The money will go toward the purchase of 14 pieces of new body armor, which cost about $800 each, according to Haas. Once the grant money is spent, the department will cover the remaining costs out of its own pocket. Haas said manufacturers typically suggest replacing vests with new body armor every five years, but that’s not required. Haas said the lifespan of the vests depends on which officers wear them. He’s owned his for about 10 years, while patrolmen and others regularly on the streets need new body armor every few years. “We look and see if the fibers are worn down or if there’s any mold,” Haas said. “They can last anywhere from three to seven years. I’m inside most of the time, so mine lasts much longer.